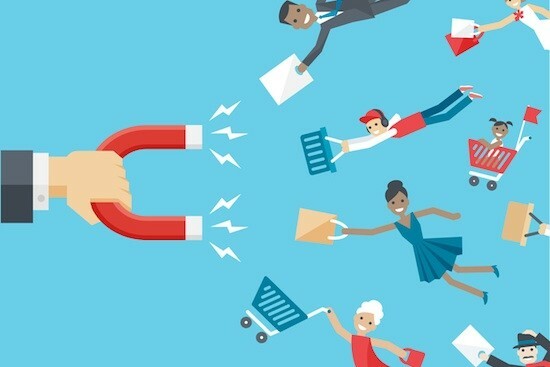 Why are customers the key to growth in 2019? Because they are the key to growth EVERY year. Not just simply focusing on "more customers" or "new markets", but how you can shape your organization to serve your customers more effectively, adapt to their changing needs and perceptions, and most of all, engage with them. No matter the next big thing that comes along, truly understanding your customers will always be a differentiator you can take to the bank. As we look into 2019 and beyond, it's important for organizations to not get distracted by the next trend or shiny new object - many of the critical fundamentals that got your organization to where it is today, are the ones that will help you continue to grow it into the future. As long as you're focused on understanding your customer like you did on day one, the answers on how to stay competitive will naturally follow. Andrea's 22-year, field-tested background provides unique, practical approaches to creating more efficient, more competitive, customer-centric organizations. A 4-time ADDY® award-winner, she began her career at a tech start-up and led the strategic sales, marketing and customer engagement efforts at two global industrial manufacturers. She now leads a management and communications consultancy, dedicated to helping organizations transform their organizational cultures from "internally-focused" to "customer-centric". In addition to writing and consulting, Andrea speaks to leaders and industry organizations around the world on how to craft an effective customer-centric organizations. Connect with Andrea to access information on her book, workshops, keynote speeches, training or consulting. More information is also available on www.pragmadik.com or www.thecustomermission.com.